Surf's Up! One House From Sand at Newport's Best Surf Break! 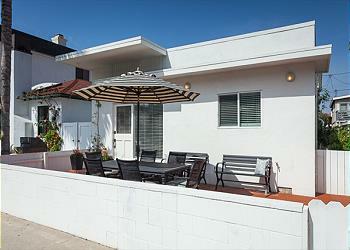 Gorgeous newly redone 2 bedroom 2 bath classic beach cottage. Hardwood floors, granite counters, flat panel TV, large front brick patio, one car garage parking. Newly furnished 1 Bedroom with great views of the ocean; walking distance to shops and restaurants. Once parked, you'll never need to leave! Oceanfront Family Beach Home! Spacious Patio on Sand! Sleeps 8! 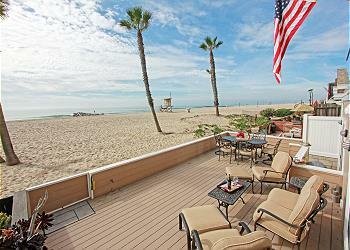 Absolutely gorgeous newly remodeled 4BD/3BA family beach home with patio right on the sand. 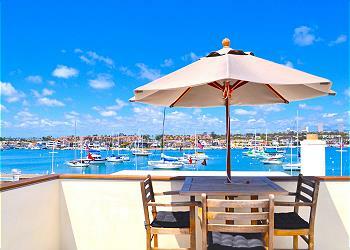 Incredible beach and Catalina views from living areas. Brand new top of the line kitchen with dishwasher. Laundry room. 1 car garage + carport. BBQ. Bayside living Newport style on the Balboa Peninsula near the Balboa Pavilion. Four bedroom, four bath bay view home with three car parking.